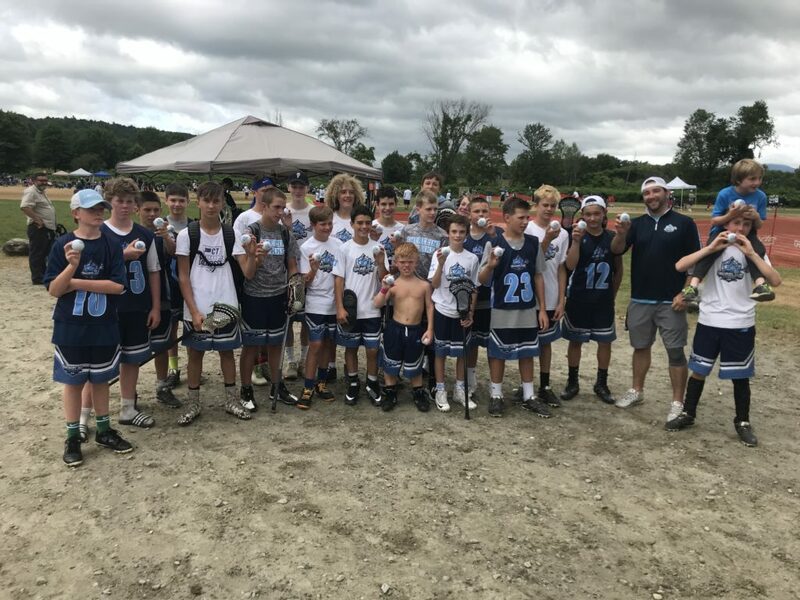 Home » News Slider » 2018 Stowe Boys Champions- CT-Shoreline Sharks 2023-24!! Congratulation’s to the CT-Shoreline Sharks 2023-2024 Team on a fantastic 2017-2018 Season! 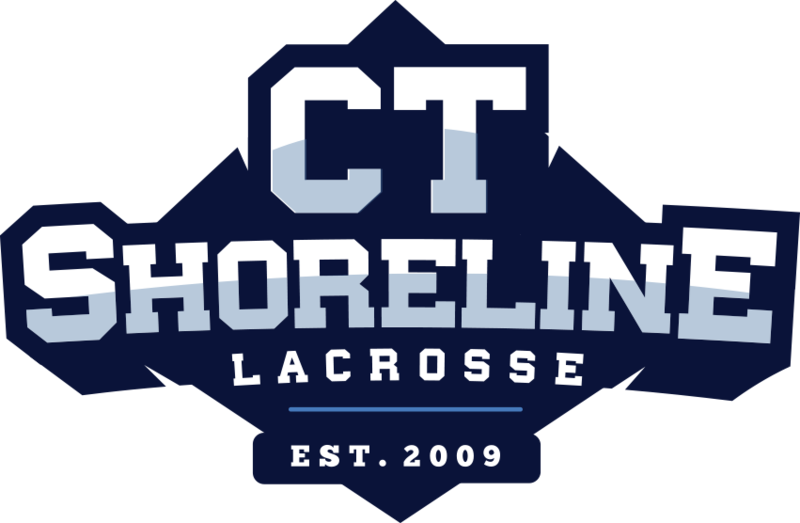 We would like to Congratulate the CT-Shoreline Sharks 2023-2024 Team on a fantastic 2018 Summer Season. 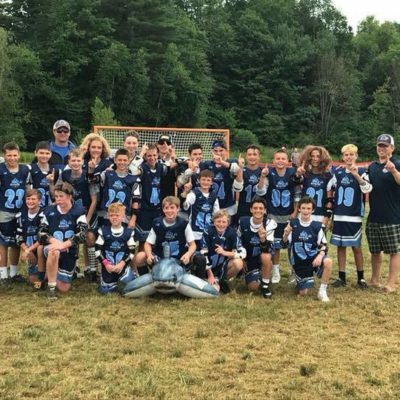 This team had a fantastic Summer Season making it to 3 Tournament Championship Games and winning the 2018 Stowe Lacrosse Tournament Championship!